Après la publication l'année dernière, sous forme d'une grosse anthologie imprimée The Best of Hammer and Bolter : Volume One, la Black Lib prévoit de sortir en mars 2013 un deuxième volume, reprenant les meilleurs textes de ses auteurs diffusés dans son magazine mensuel en ligne Hammer and Bolter. 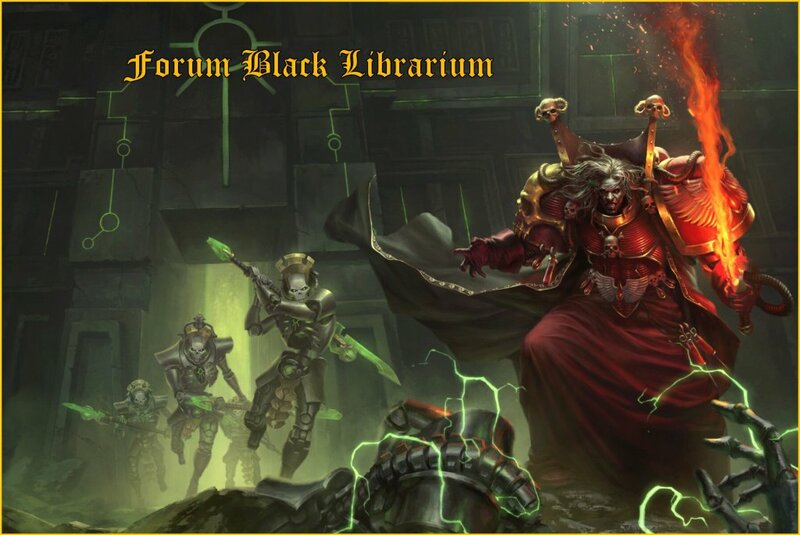 Hammer and Bolter is Black Library’s digital magazine, bringing you the best in Warhammer and Warhammer 40,000 short fiction every month. Now, for the first time in print, the editors are proud to present the best stories from the second year of issues, with contributions from Black Library veterans like Graham McNeill, Nick Kyme and Rob Sanders, through to some rising stars and a host of new talent. 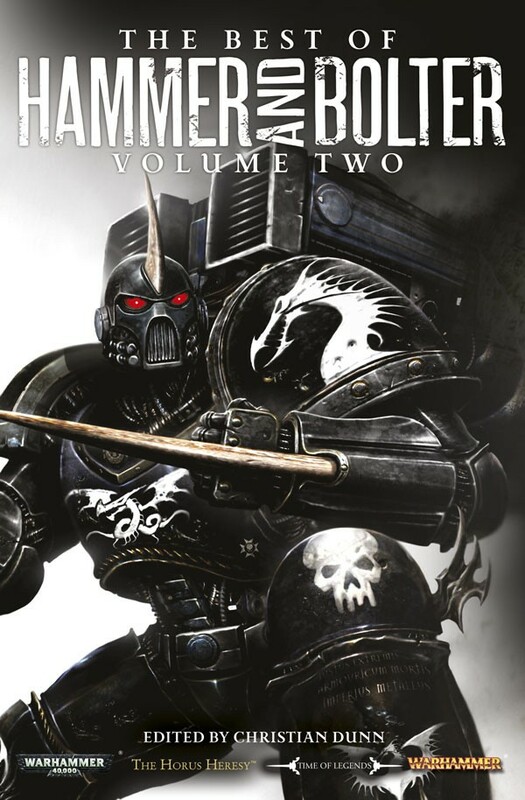 Featuring stories from across the Warhammer World and the grim darkness of the far future, The Best of Hammer and Bolter: Volume Two is an essential collection of sci-fi and fantasy shorts from the dark vaults of the Black Library. Collects the short stories featured in the issues of Hammer and Bolter released in its second year. Déjà qu'on peut se brosser pour espérer avoir une VF du premier volume, alors pour le second faut perdre espoir... Bien dommage tout ça.